Powder coating and wet paint specialists based in Hampshire serving Waterlooville, Portsmouth and the surrounding areas. Situated in the Portsmouth area The Complete Finishing Company is a family-run business and was established in 2011. 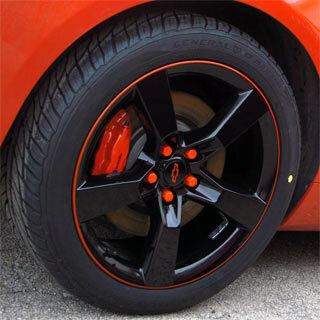 The company provides finishing services, including powder coating, wet spray painting and alloy wheel refurbishment and car body repairs. 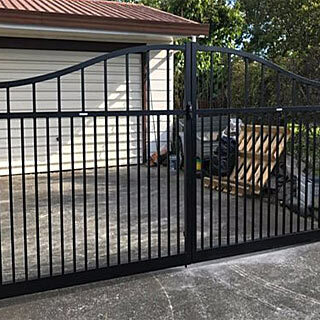 In short: anything metal that needs covering we can take care of it. 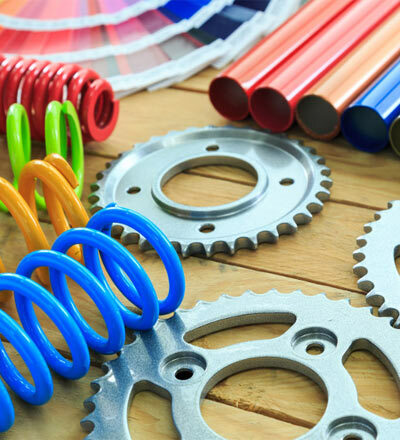 Powder Coating is a cost effective, protective and visually pleasing coating for your products. If you are looking for a long lasting, hard wearing and visually pleasing protective coating for your product, then consider powder coating. 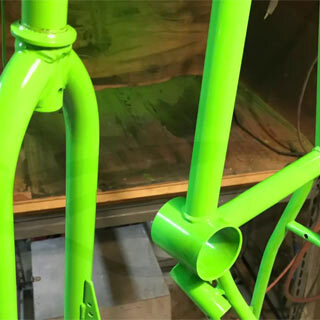 The hard-wearing attributes of powder coating make them more durable than conventional liquid coating systems and are also kinder to the environment during the application process. Our processes and equipment allow us to produce multiple products at a higher rate than a one-off production process, without compromising on quality. 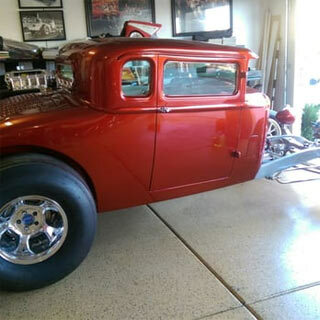 Having recently placed an order for powder coating a large consignment of fabricated box parts I was very happy to have received them on time and to the correct spec. Well done Terry and his team. Registered as a limited company in England under company number: 07840791.